Here at Castleford Boat Yard we always try and go that extra mile, because we know how much your boat means to you. Our team will ensure you receive the most efficient, reliable and cost effective boat yard facilities in the local area. We provide a range of services including refurbishments, repairs, and assistance with painting and maintenance for your boat so your prized possession looks pristine all year round. 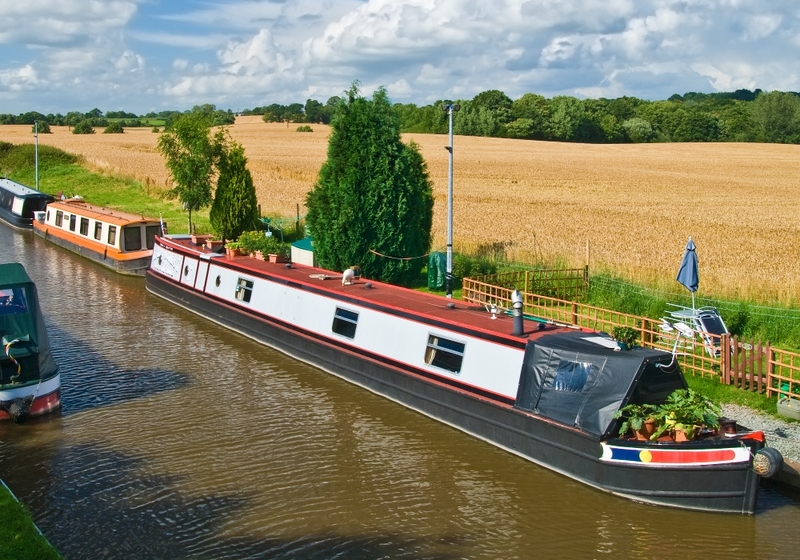 Castleford Boat Yard wants to help you with your boat difficulties and our skilled professionals can provide their expertise every step of the way, not only do we provide a first class customer service but we also offer highly competitive prices to match. 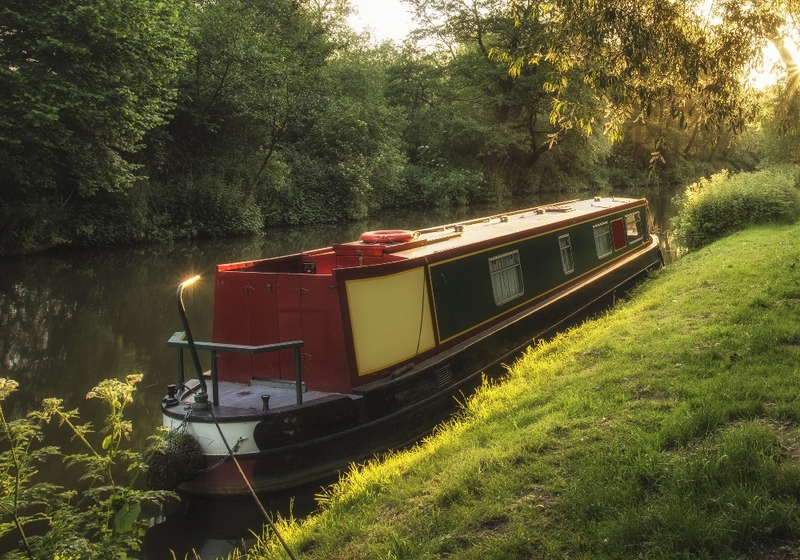 We can complete a repair or maintenance job on your boat to an unsurpassed standard from start to finish, so let our team of experts carry out their services to meet your individual boat requirements in the West Yorkshire area. Located in Castleford we are easily accessible from Liverpool, Leeds and Selby so you don’t have to face your boat worries any longer. Castleford Boat Yard provide DIY boat servicing facilities including boat service supplies, a maintenance and repair workshop for use of all customers and painting services including blacking. With such a wide range of services, your boat will be back up and running in no time. It is entirely up to you whether you want to do the work yourself, or if you allow our expert team to take care of it for you. If you require further information on our range of services or you would like to make an appointment then contact us today. Give us a call on 01977 513 111 or 07415 883 995.